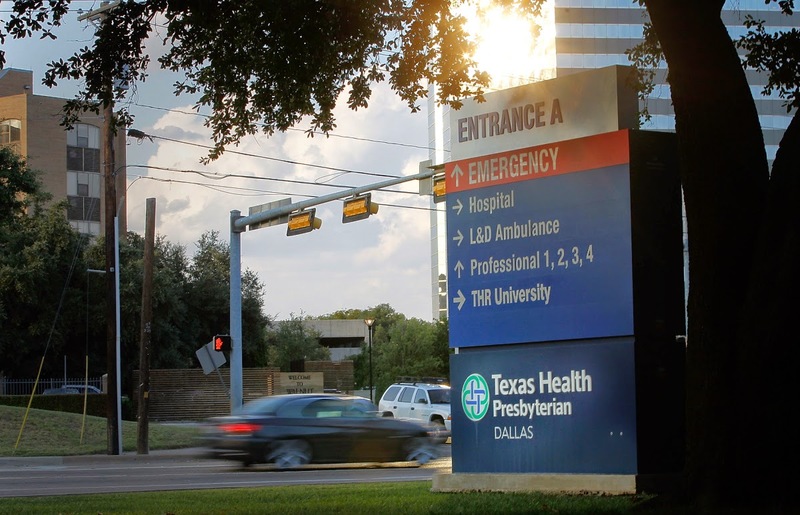 About 100 people are now being monitored for the Ebola virus, according to health officials, while four family members of the Texas hospital patient diagnosed with the disease were placed under quarantine Wednesday night to stem its potential spread. Thomas Eric Duncan’s close family members, who spent time with Duncan in an apartment near the north Dallas hospital where he is now battling the virus, received hand-delivered orders from Texas and Dallas County officials not to leave the apartment or to receive visitors without approval until at least Oct. 19, the end of the virus’s 21-day incubation period. The number of people being monitored for Ebola symptoms swelled overnight as local, state and federal officials scrambled to compile a list of anyone who had immediate or secondary contact with Duncan, the first person to develop Ebola in the United States. None of the people being monitored have exhibited any signs of the virus.